The Model S is the world’s first premium saloon built from the ground up as an electric vehicle. It has been engineered to deliver unprecedented range and a thrilling drive experience. Model S is the world’s fastest-accelerating four-door vehicle ever built. With a rigid body structure, nearly 50/50 weight distribution and a remarkably low centre of gravity, Model S offers the responsiveness and agility expected from the world’s best sports cars while providing the ride quality of a luxury performance saloon. Tesla, manufacturer of the award-winning Model S all-electric saloon, recently announced its total vehicle fleet worldwide have driven over a billion miles. In just the three years since Model S hit the road, owners across the world have travelled the equivalent of over 4,000 trips to the moon, or almost 40,000 times around the Earth. By driving electric miles, Tesla owners have saved more than half a million tons of CO2. 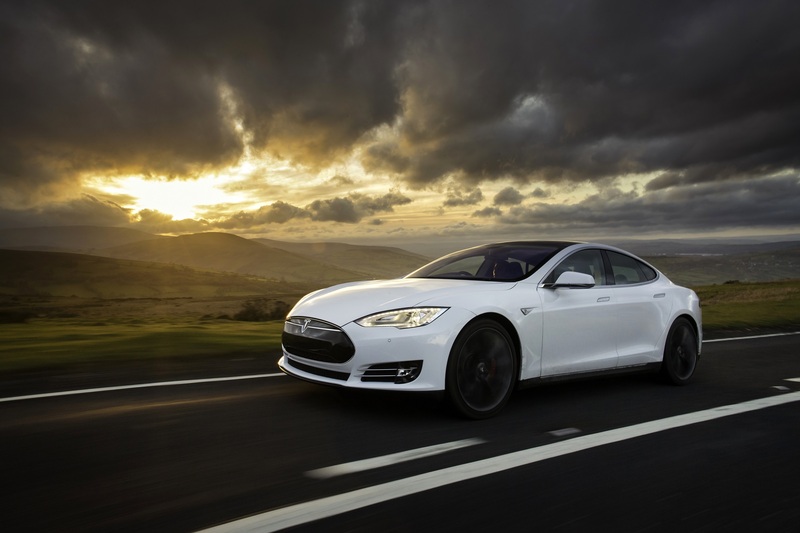 Last month, Model S celebrated its first anniversary in the UK. Despite their recent starting point, British Model S drivers have covered 6.6 million miles which is the equivalent of over 265 times around the world and over 27 trips to the moon. A billion miles on a fleet of just under 75,000 Model S is a testament to the safety and durability of Model S and the ease of charging and driving electric vehicles. Tesla customers rely on Model S as their daily driver and for long distance road trips by charging at home or along Tesla’s worldwide Supercharger network. Since the launch of Model S in 2012, Tesla has created a charging network spanning North America, Europe and Asia that now consists of 445 Supercharger stations and thousands of Destination Charging locations, enabling fast and free long distance charging. Most importantly, Model S owners can be confident that they are driving the safest car on the road thanks to Tesla’s Autopilot capabilities, a low centre of gravity and a maximum possible 5-star Euro NCAP safety rating. Tesla will kick off this fleet milestone with the launch of the Next Billion Miles Tour which will travel around North America, Europe and Asia offering customers the opportunity to experience the exhilarating performance and handling of Model S.
Model S is the world’s first premium saloon built from the ground up as an electric vehicle. It has been engineered to deliver unprecedented range and a thrilling drive experience. Model S is the world’s fastest-accelerating four-door vehicle ever built.